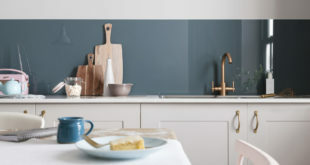 The new SITY sink and VIU mixer tap from BLANCO UK leads the style and innovation stakes for 2019. 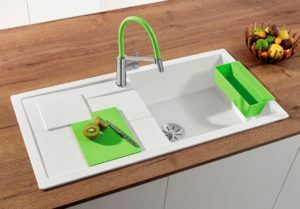 The large sink is joined by accessories, the SITYPad, a cool chopping board, and SITYBox, a caddy that hands inside the sink. Choose between four funky colours; Kiwi, Orange, Lemon or Lava Grey. The SITY accessories can be matched with BLANCO’s VIU tap, supplied with four flexible silicone hose cover options – that can easily be interchanged, without the need for tools – in the same four vivid colours. 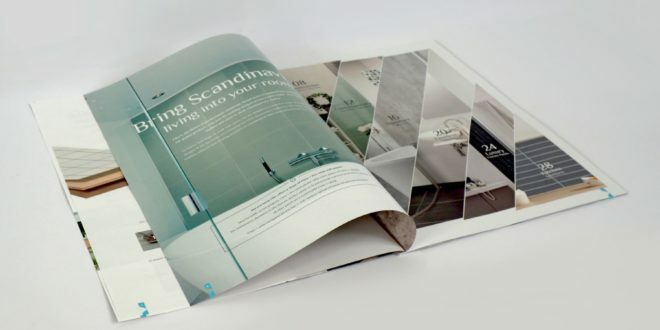 The SILGRANIT® PuraDur® sink’s draining ledge has been specifically designed with a raised square ridge to allow for the SITYPad to easily fit alongside it and sit firmly in place. The SITY sink’s wide and deep bowl provides plenty of room for the SITYBox to sit comfortably at the edge of the sink. The box has a drainage slot for storing wet sponges or cloths, leaving cutlery to drain or storing the SITYPad. 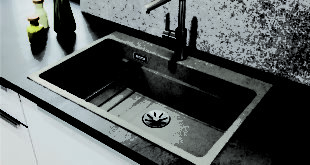 The SITY sink itself is available in Anthracite, Rock Grey, Alumetallic and White. It has an InFino basket strainer and features a 190mm x 500mm x 470mm bowl. 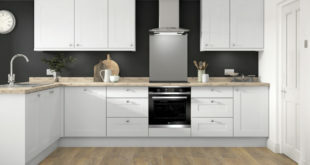 The whole sink, including the draining board, is 1000mm long, making it the perfect centre point in the kitchen unit. 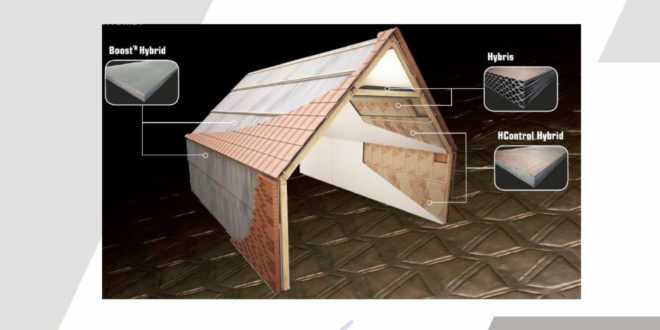 For further information on BLANCO UK, please call 01923 635 200 or visit www.blanco.co.uk.